While one-third of all millennials say they invest in the market, more than half of Millennials, who lived through the Great Recession, claim they will never be comfortable with investing in the stock market. Along with discomfort, lack of funds and poor financial literacy keep this generation from trusting the market. 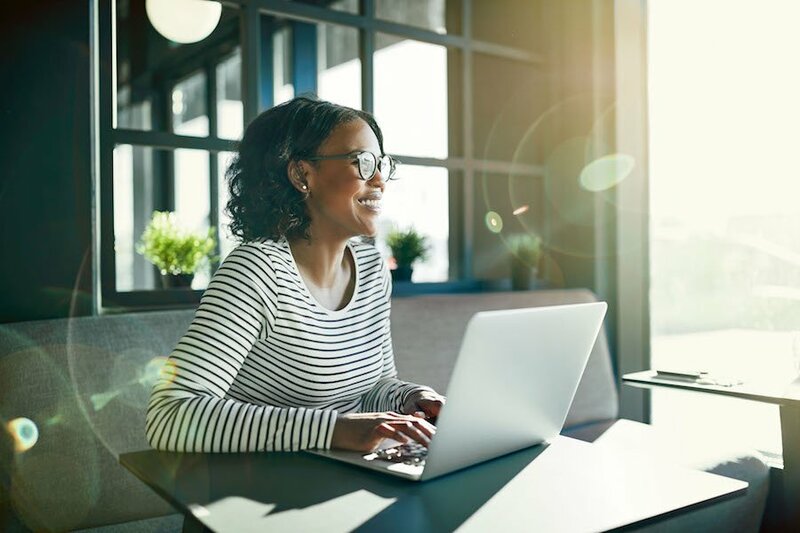 However, investing is a proven way to bolster financial security long-term, and there are ways to equip Millennials with the tools and knowledge they need to be financially secure now and later on in life. While this generation is often scrutinized for spending frivolously on fads like avocado toast, a recent Bank of America survey indicates that one in six Millennials has at least $100,000 saved. Despite negative stereotypes, Millennials’ money habits are just as good, or better than other generations. While 71% of Millennial workers are saving for retirement, as reported by Forbes, contributing to a 401K alone is not enough to guarantee financial independence later in life. Investing, however, is the surest way to grow wealth. While markets may rise and fall, over the long-term investing has the potential to offer a far greater return than savings accounts - especially considering how low interest rates cannot keep up with inflation. Millennials who rely solely on a savings account will actually lose money over time. When Millennials begin investing at a young age, they can also benefit from compounding: Essentially, the money they invest makes money, which is reinvested to generate even more money over time - exponentially increasing wealth. To help Millennials get started with investing, you must first address the common obstacles and challenges they often face. Millennials say they don't know enough about stocks to feel comfortable investing. 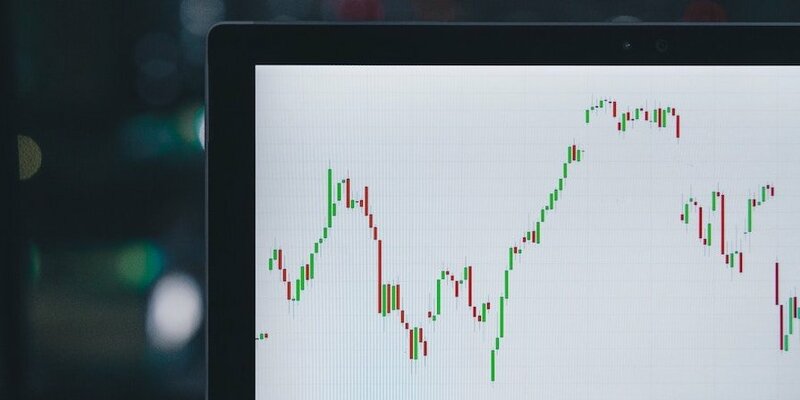 By offering advice and helpful resources - such as educational webinars around investment basics, like stocks and bonds - you can help them understand how stocks and bonds work while positioning yourself as a trusted ally in investing. Forty-Six percent of Millennials do not think they have money to invest, between monthly living expenses and high debt, like student loans. In reality, Millennials who budget can make investing a priority -- even if it's small scale, say $100 a month. When they say, "I can't afford it," show them how budgeting and credit management can help make investing a feasible option. Investing apps help to remove the barrier to entry for this tech-savvy generation. Apps like MarketWatch or Bloomberg help Millennials gain a financial literacy education, while apps like Stash and Acorns make it easy for beginners to find and select investments. Millennials are wary of investing because they lived through the Great Recession and watched plummeting stocks affect their family's security. Historical market data can reduce the emotional tug of these fears, while talk of volatility and diversification can help Millennials feel empowered. When they can select their level of risk and choose a diversified portfolio from sectors they like, they're more likely to invest. By connecting investment to long-term financial wellbeing, you can increase Millennials’ comfort with investing. These tips and strategies will help you educate Millennials about the benefits of investing (since they already know the risks), so you can help them overcome their obstacles and guide them toward an investment strategy that's geared toward a comfortable level of risk. 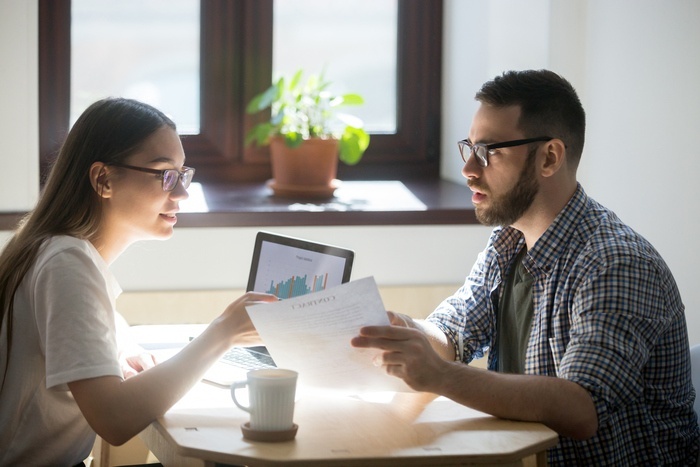 To offer more help, refer them to an investment management company that can provide investment advice, management and more to help them get started with investing.